Cookies are coming! Get ready for the 100th year of Girl Scout Cookie Selling with the introduction of a NEW cookie! Girl Scouts are invited to come to the Cookie Rally and meet the new S’Mores Cookie. Games, Activities, Catapult building, Booth ideas, Cookie tasting and more! 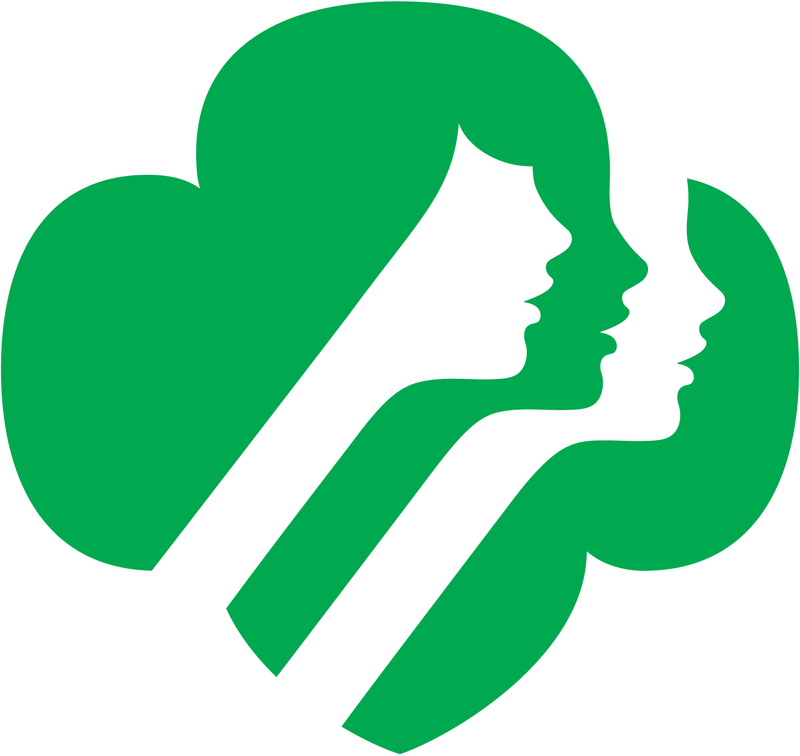 Event is open only to registered Girl Scouts. Cookies will be available on February 1st to the general public.